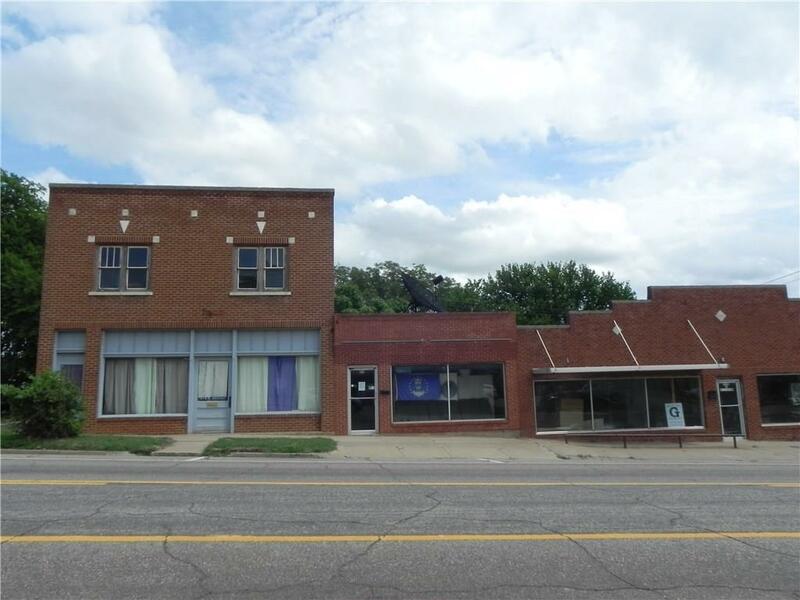 There are 3 buildings joined together, but south building sold. The north building has an upstairs apartment. There is parking on north side of the buildings. The 2nd building is currently rented. Both buildings have separate entrances. Very visible property. Close to shopping, restaurants,Coffee shops, entertainment, banks, grocery stores, gas stations, as well as Guthrie's well known antiques & collectables. Repairs and updates needed. Great location to our popular downtown area. Square feet to be determined by Buyer. Also taxes to be determined by buyer.